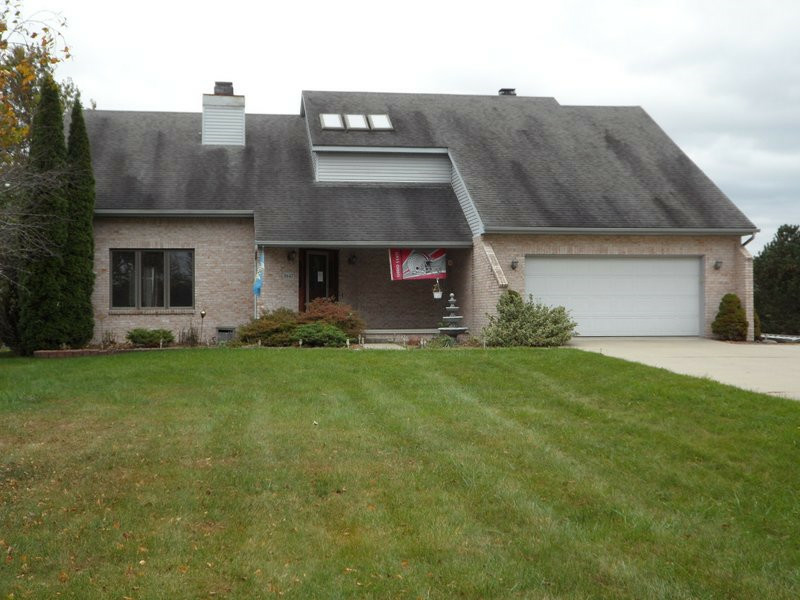 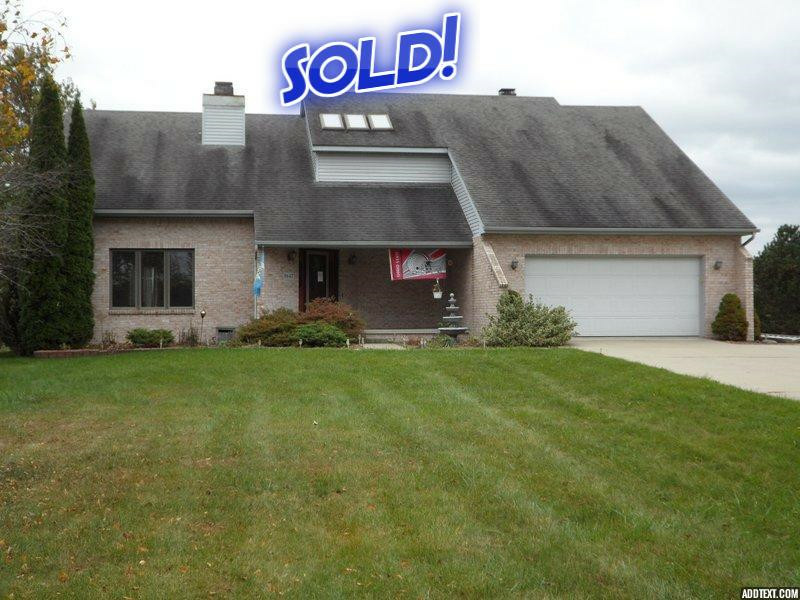 One of a kind property in Springfield Township! 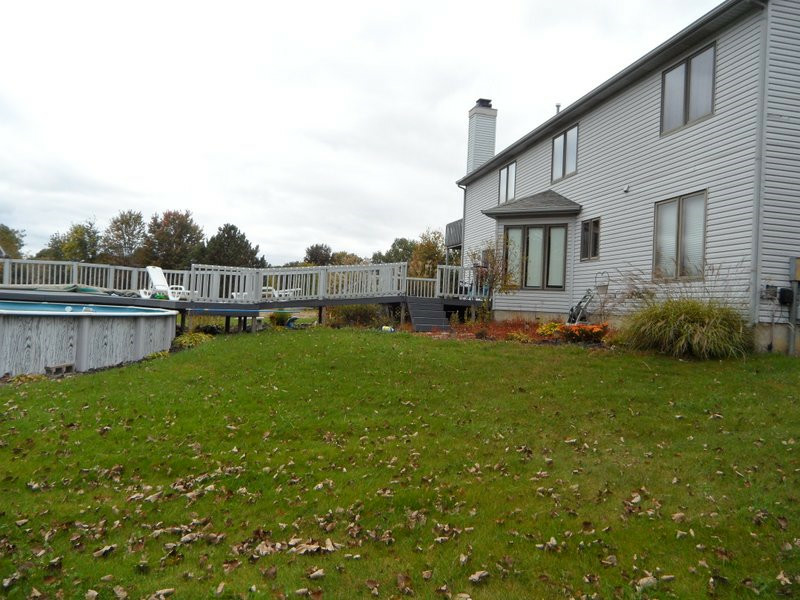 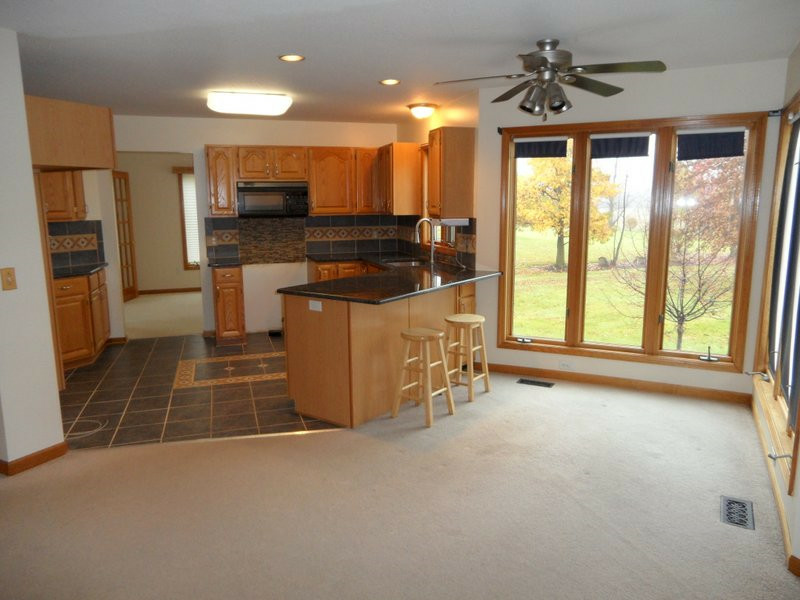 Over an acre of land with a nice 2269 sqft home. 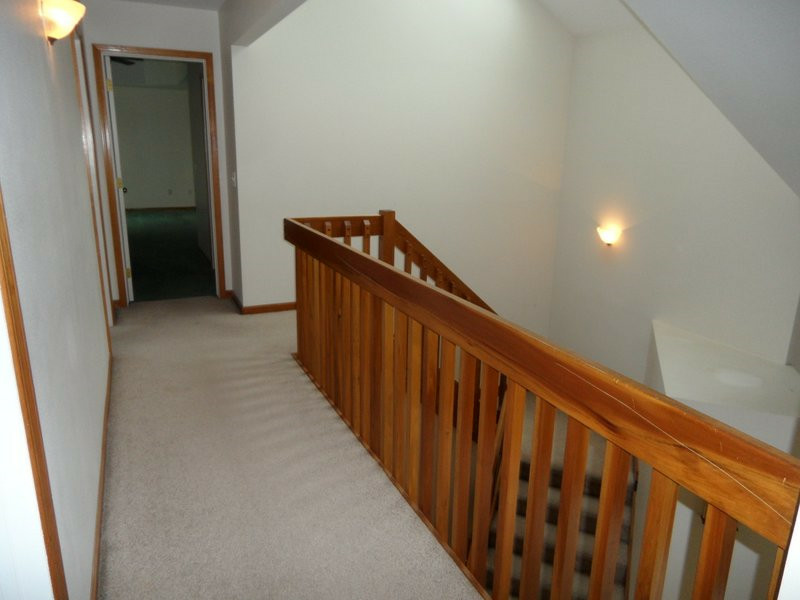 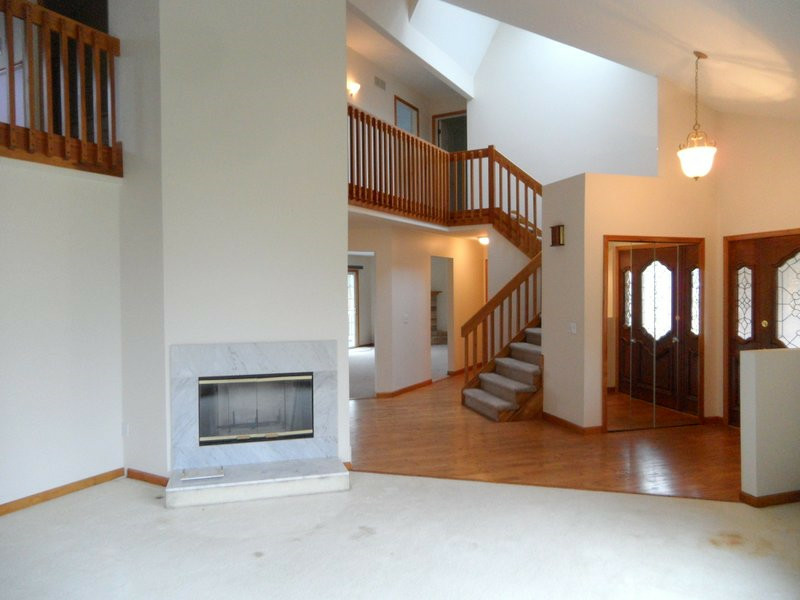 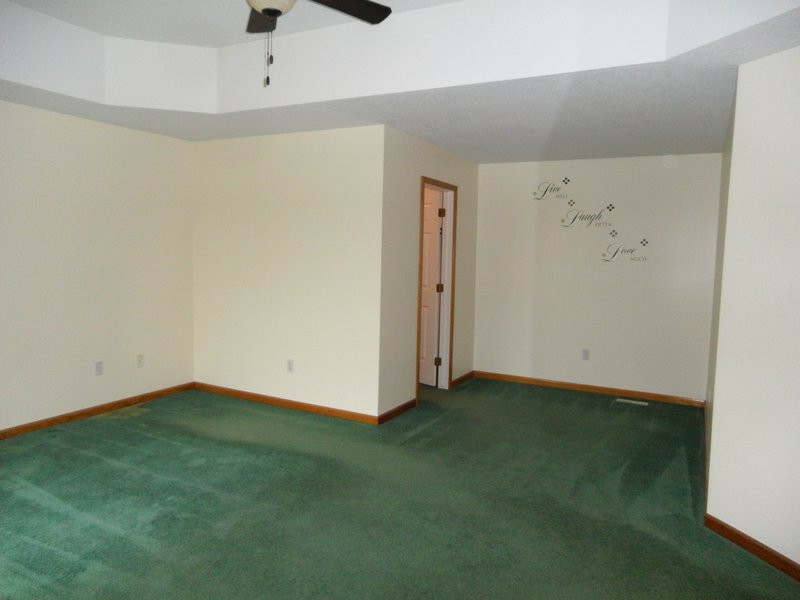 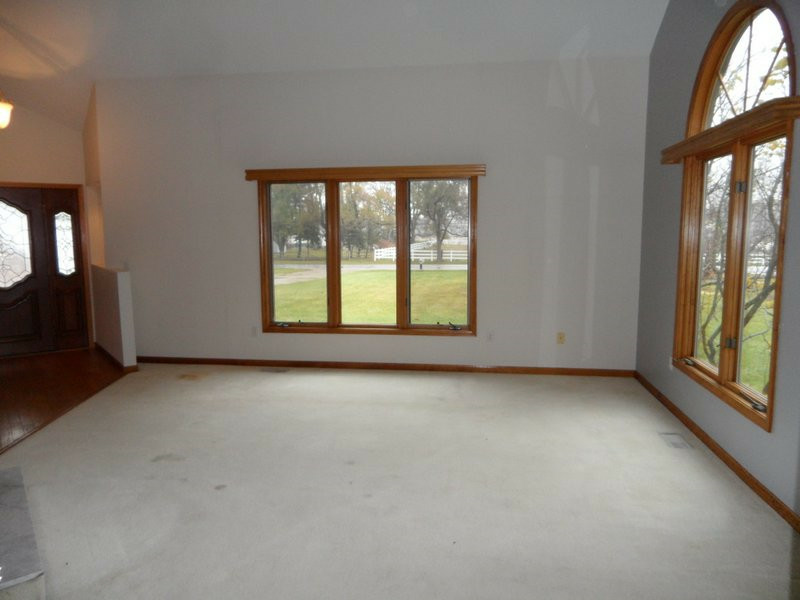 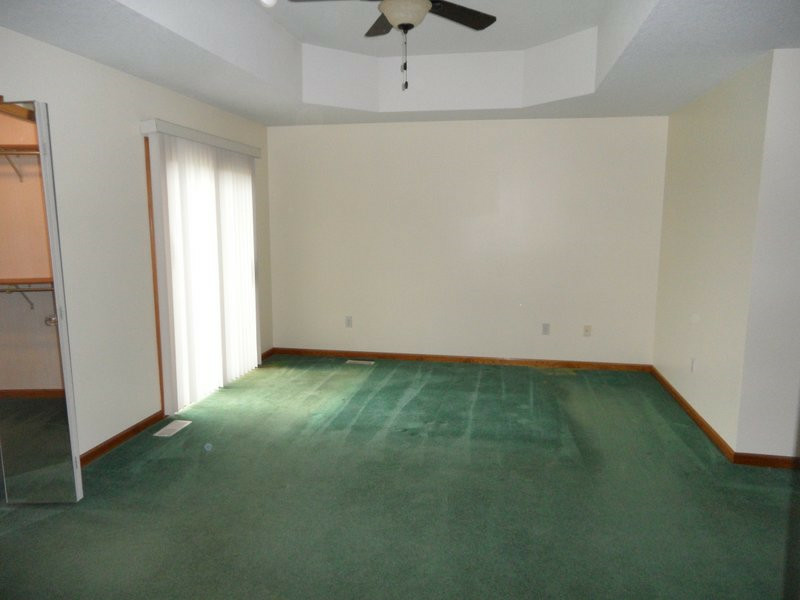 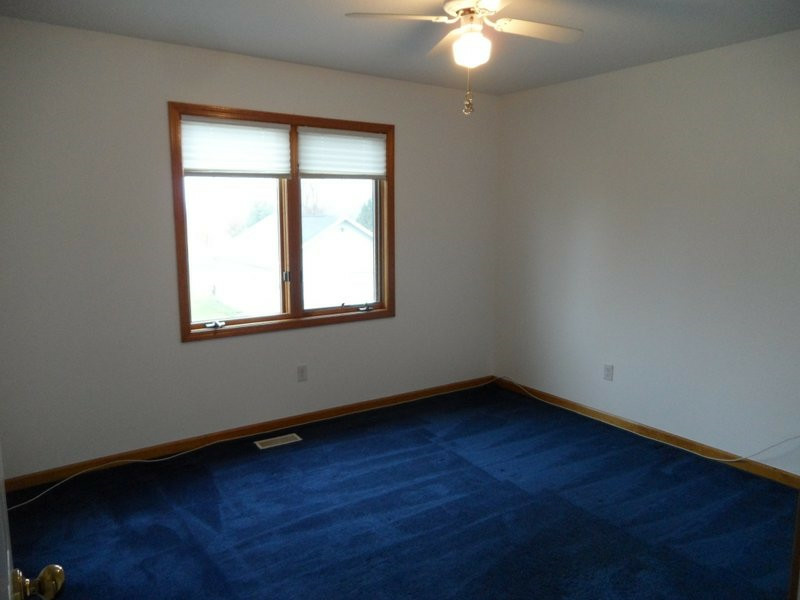 Offering 3 bedroom 2 1/2 baths, Vaulted Ceilings with skylights accentuate the open floor plan. 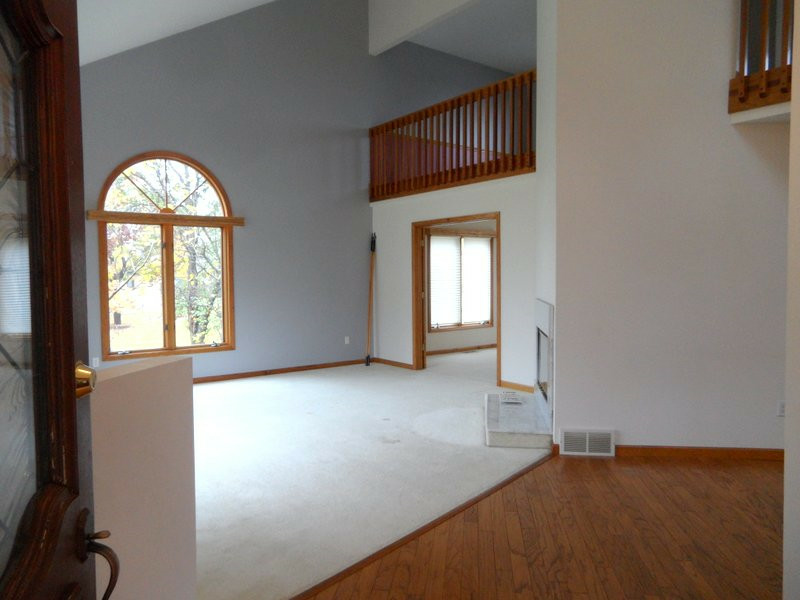 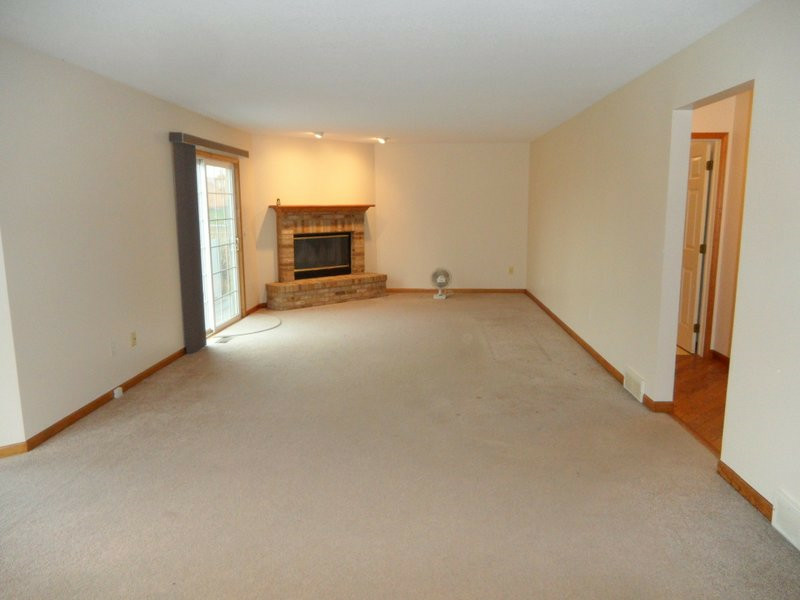 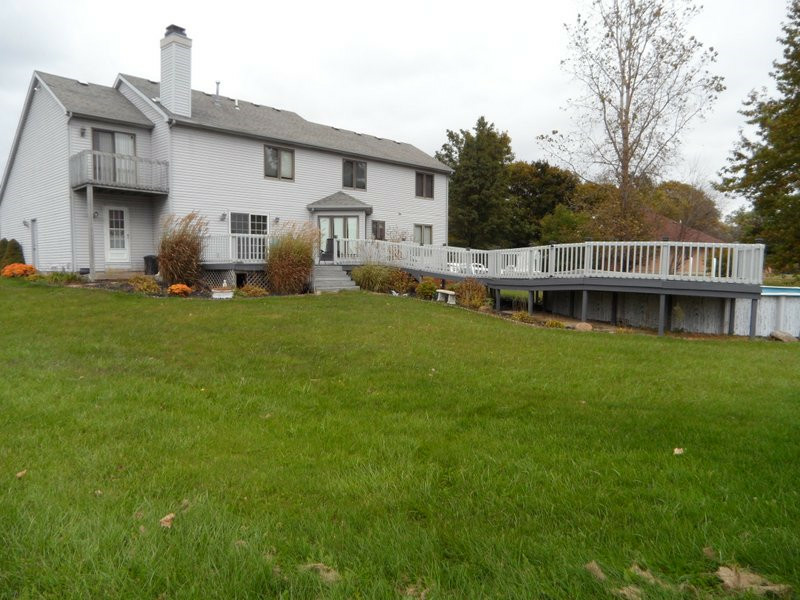 Formal living room w/fireplace and dining room w/french doors, family room w/fireplace and slider doors walk out to the massive deck overlooking the pool and spacious yard. 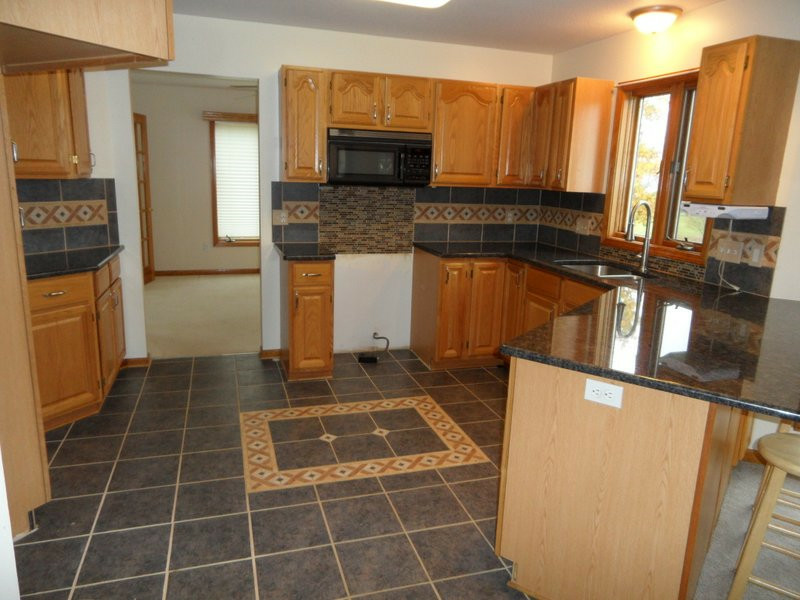 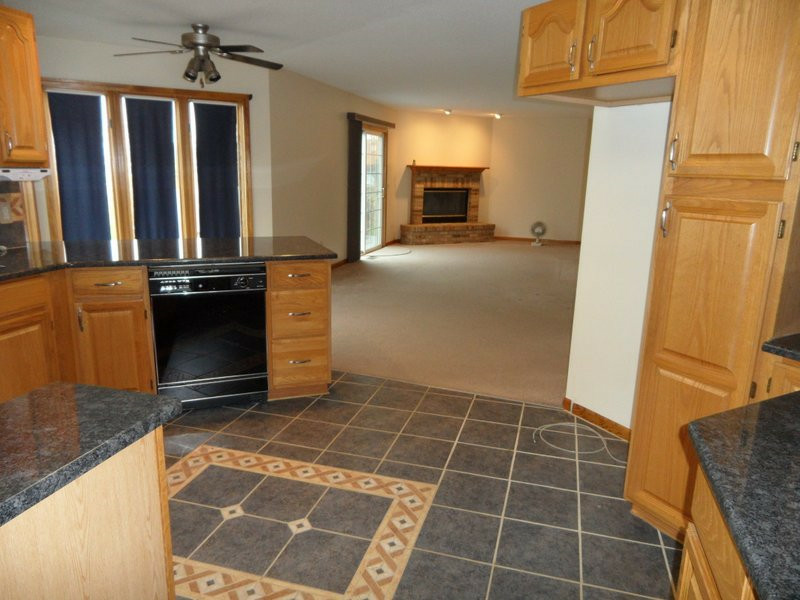 Kitchen offers plenty of cabinet space, granite counters w/tile backsplash and tile floors. 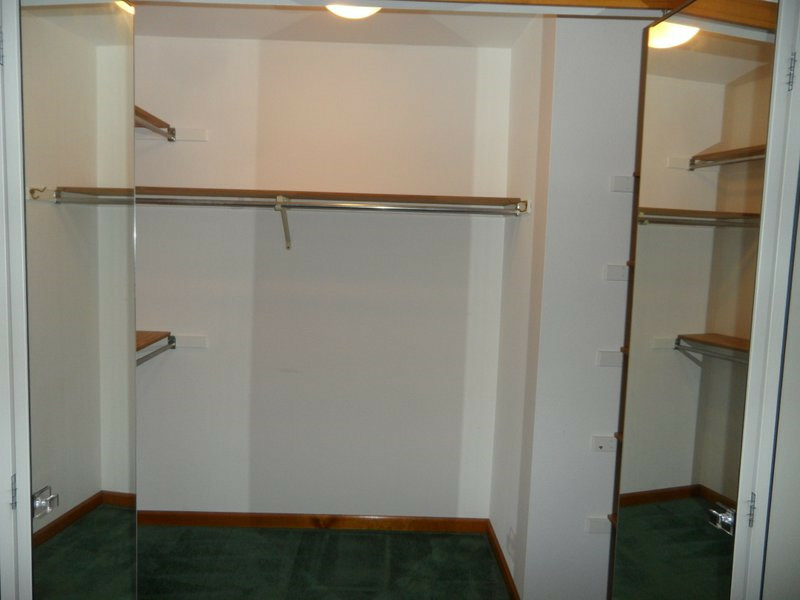 Large Master suite with dual walk in closets, private balcony. 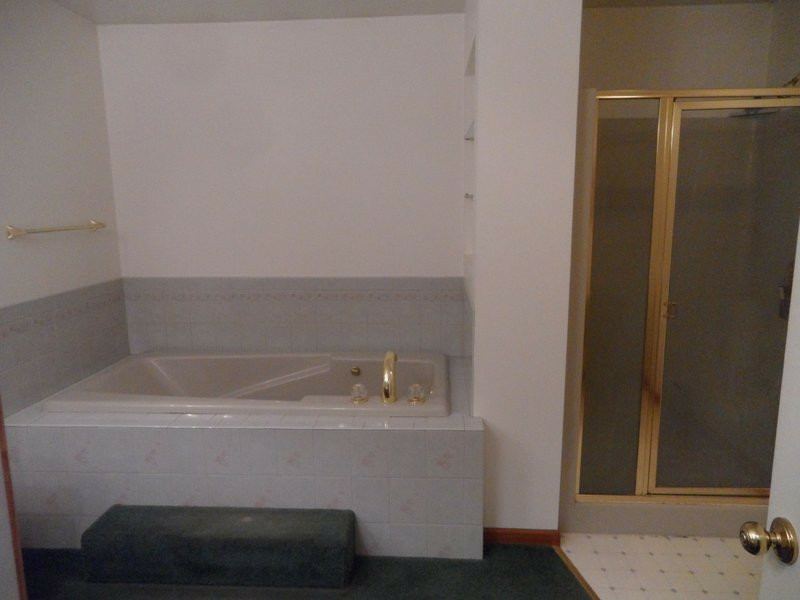 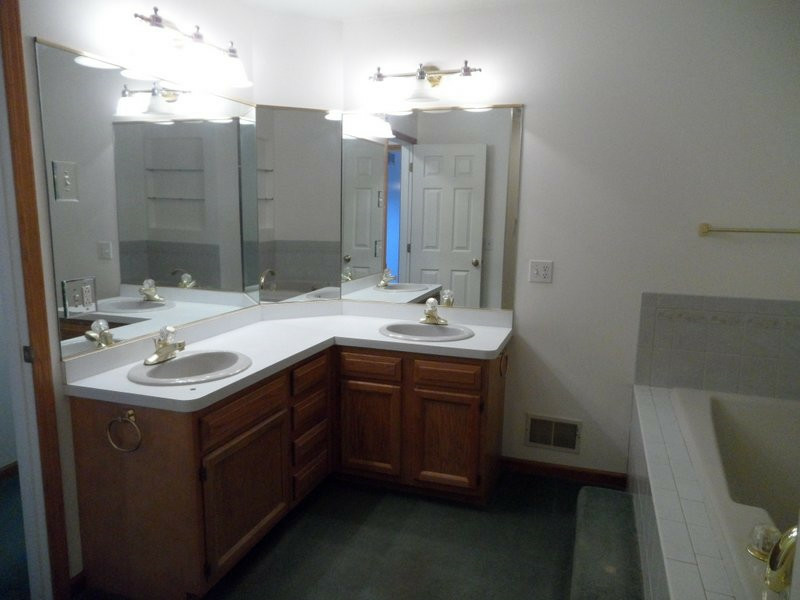 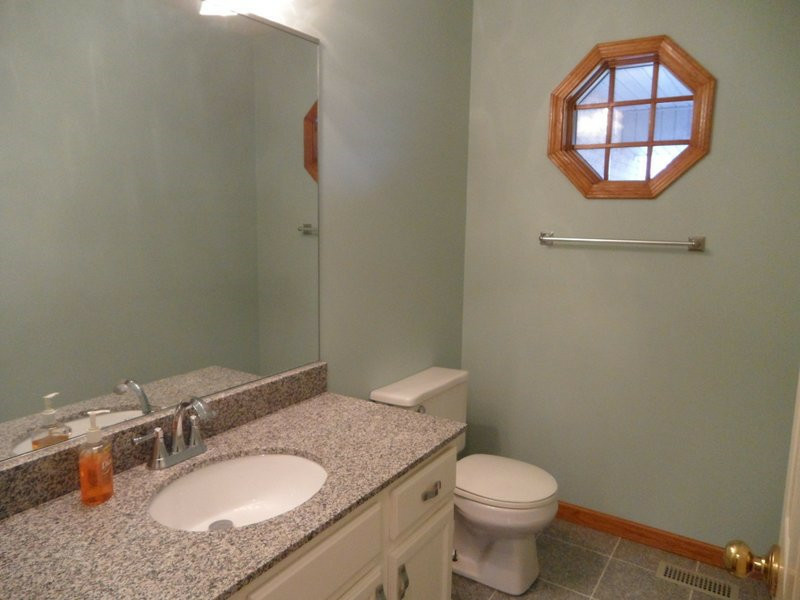 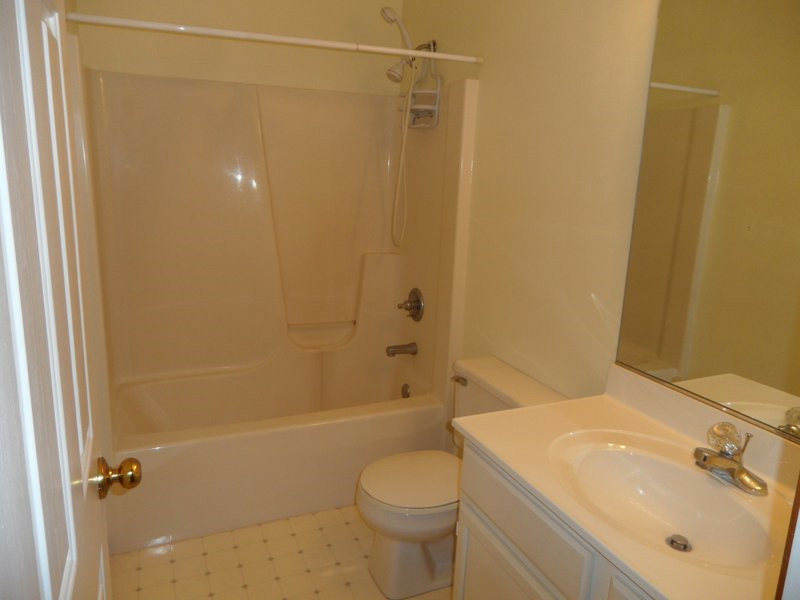 Master bath with dual sinks, jacuzzi tub and separate shower. 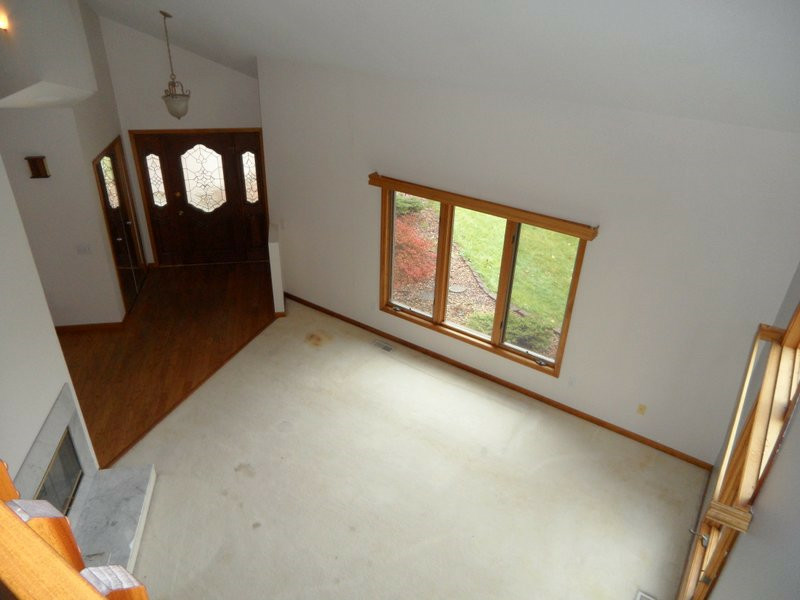 The loft area could easily be converted to a 4th bedroom. 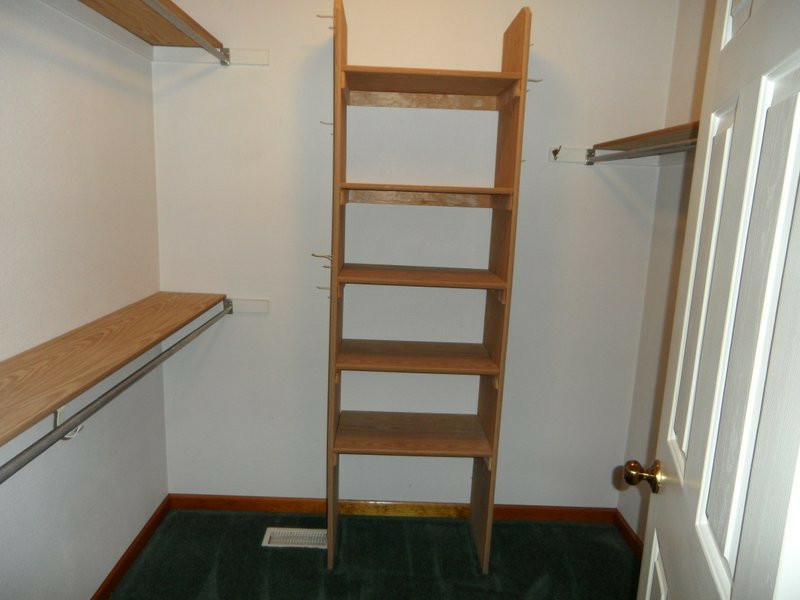 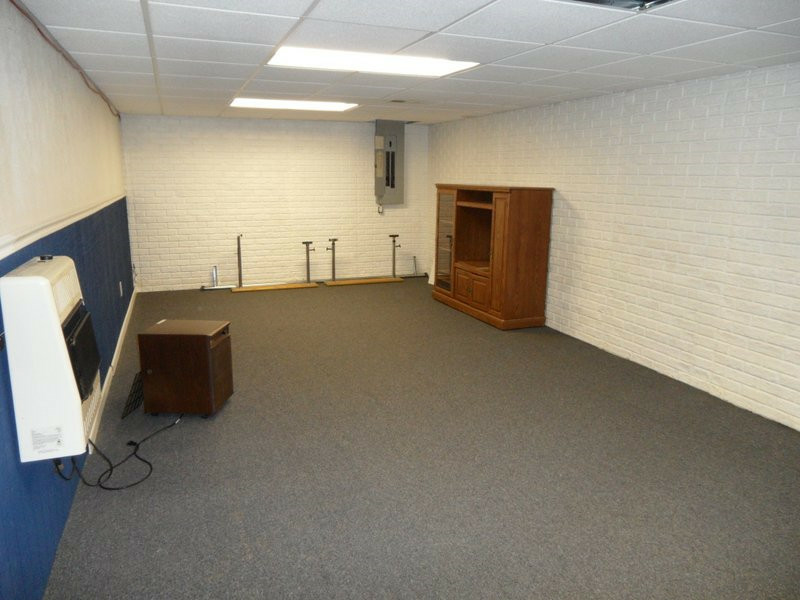 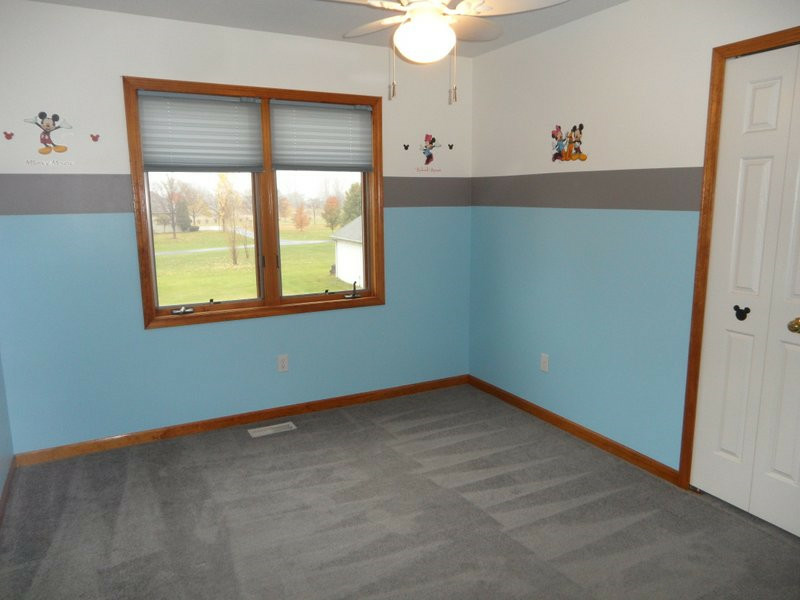 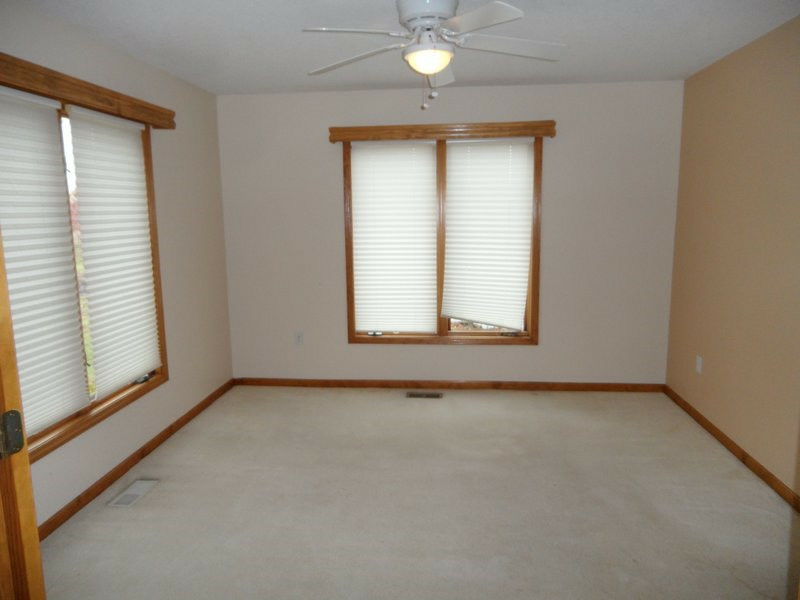 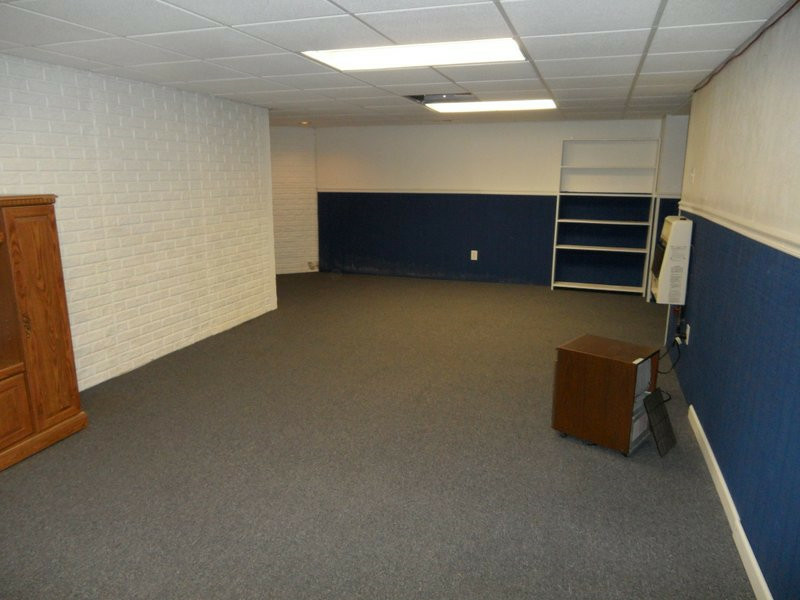 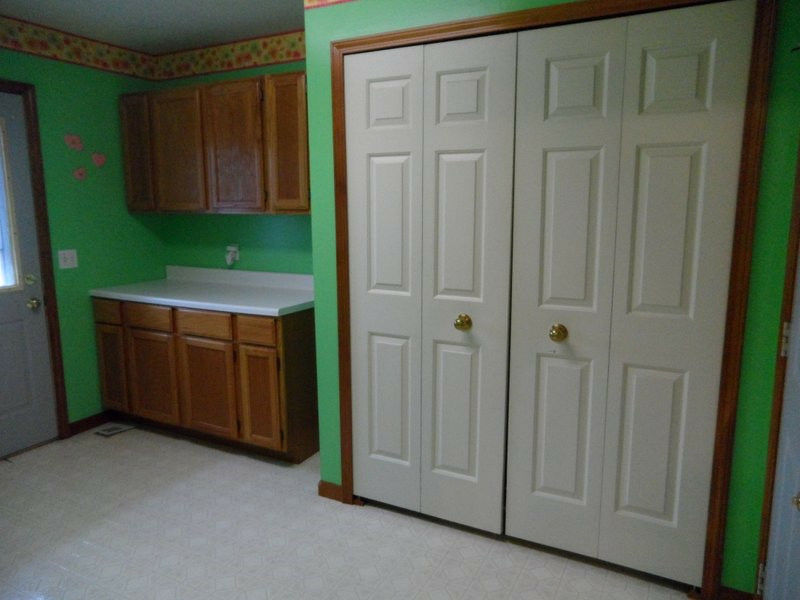 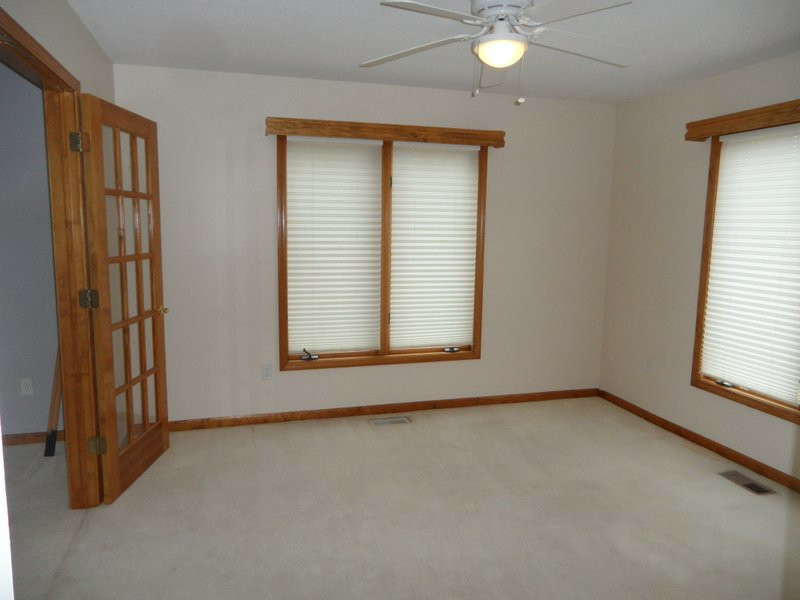 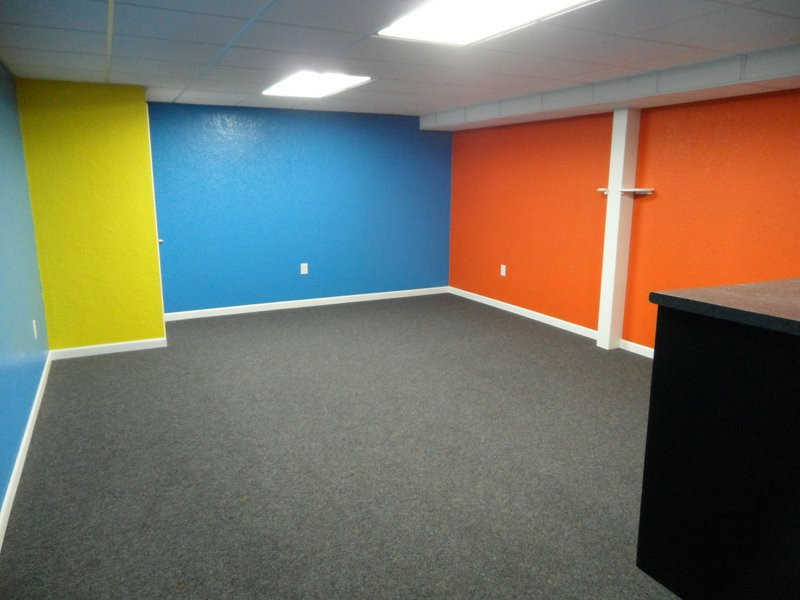 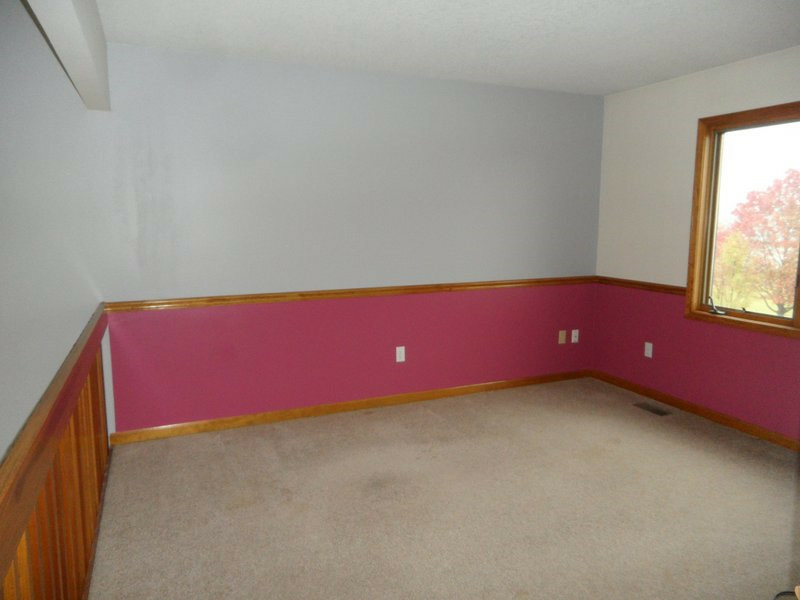 Full finished basement with storage. 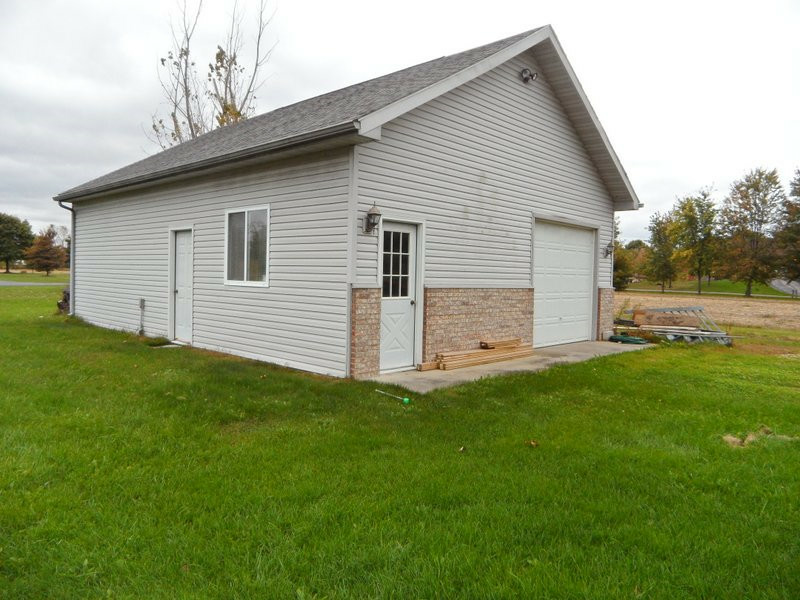 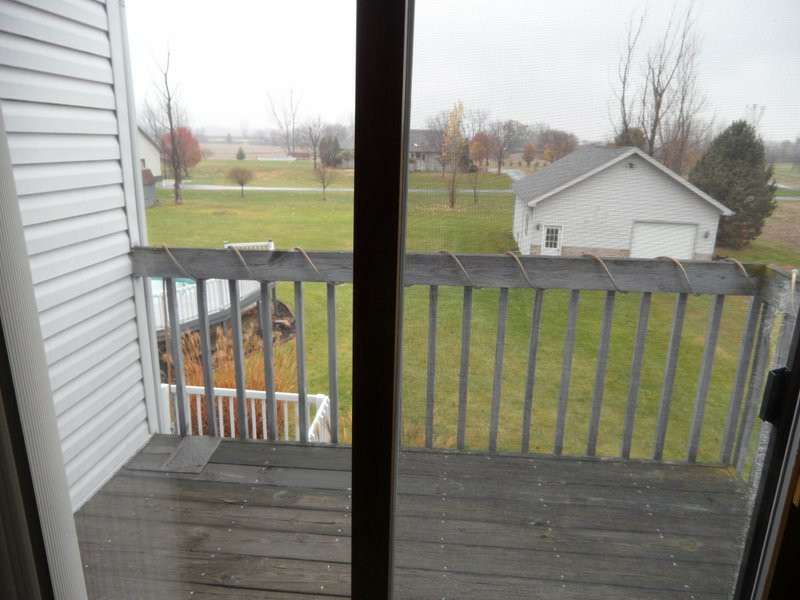 2 car attached garage, separate outbuilding garage with office and a storage shed. 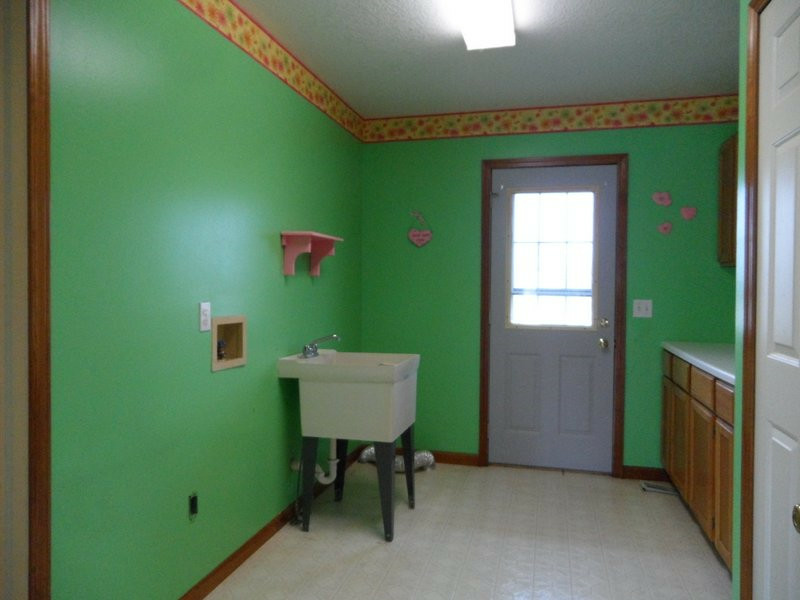 This solid property needs some cosmetic updates.